This week's episode of "Gleeman and The Geek" was recorded at Wild Boar in Hopkins and our beer of choice was Grain Belt Nordeast. Topics included the beginning of spring training, Justin Morneau's discouraging health status quotes, my ongoing car saga, Sean Burroughs' chances of making the team, John Bonnes' marriage advice, Ron Gardenhire's book, the wisdom of carrying three catchers, and a bunch of mailbag questions submitted by listeners. 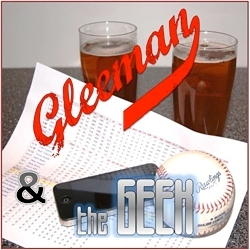 This week's episode of "Gleeman and The Geek" is ridiculous and was recorded in front of an audience at Smalley's in downtown Minneapolis, with more beer than usual and several special guests. 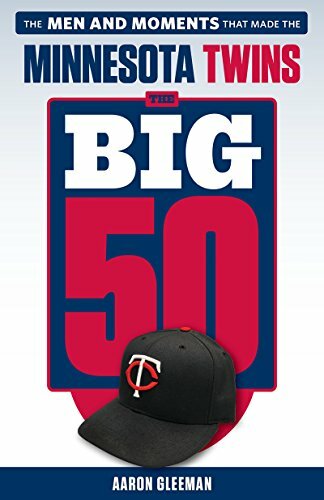 Topics included a pitcher-by-pitcher look at the rotation and bullpen, bleeping out John Bonnes' filthy mouth, projecting Francisco Liriano's future, arguing Carl Pavano versus Scott Baker, on-air hugs and popping collars, and the new mega-addition to the Twins blogosphere.